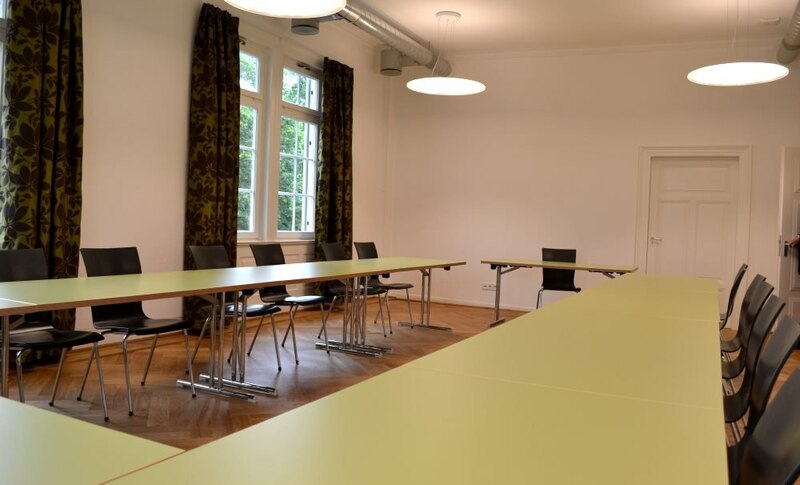 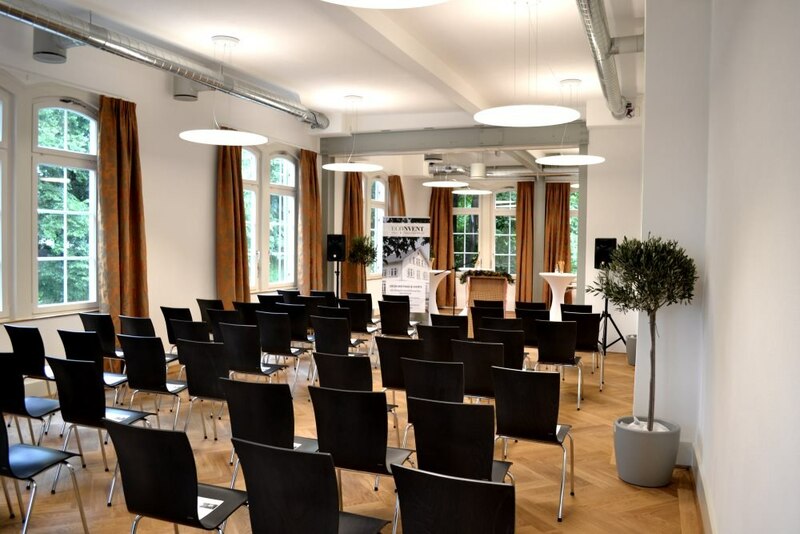 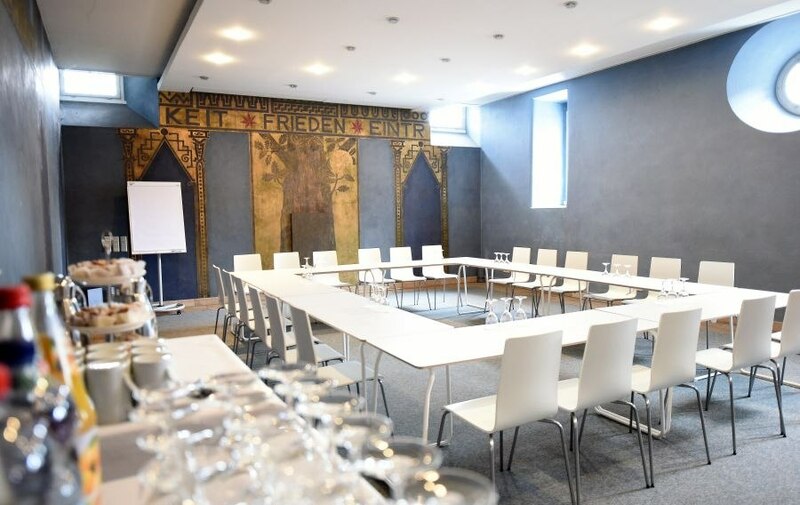 Groups of all sizes and for all occasions will find appropriate conference venues in Esslingen. 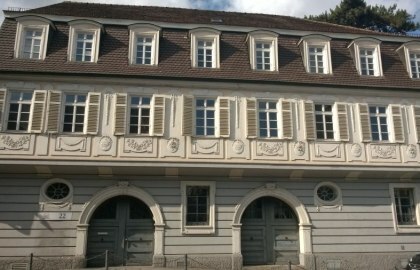 The Old Town Hall with its stylish Renaissance ambience is often booked for weddings or family celebrations. Concerts and small exhibitions also take place here. 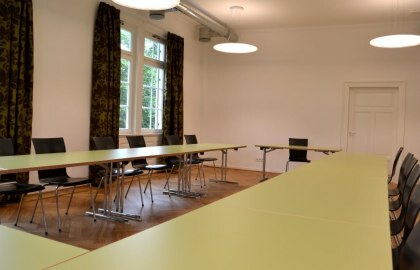 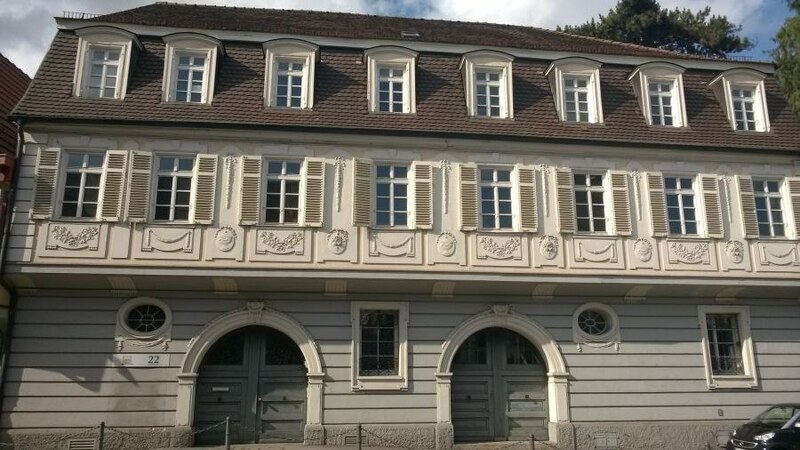 The Osterfeld Hall in Esslingen-Berkheim is suitable for larger events. 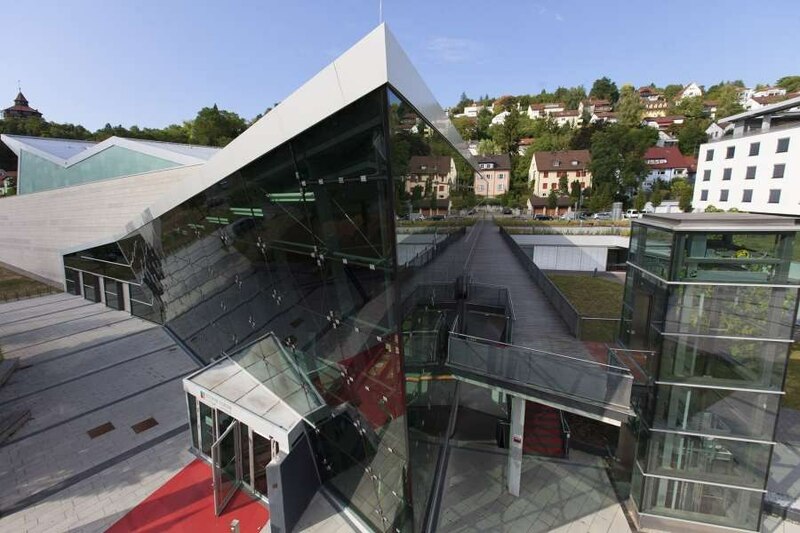 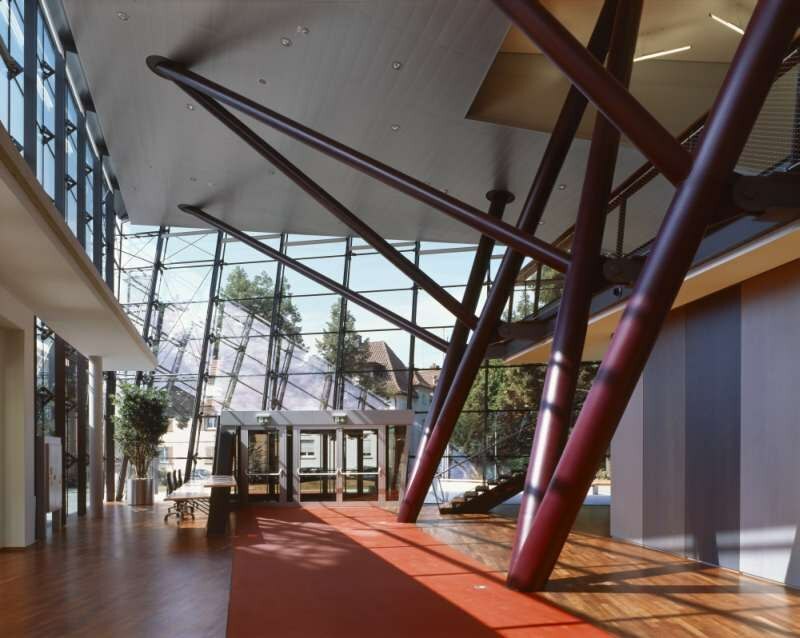 The Neckar Forum is extremely modern and equipped with state-of-the-art technology, and is just a few minutes’ walk from the Old Town. 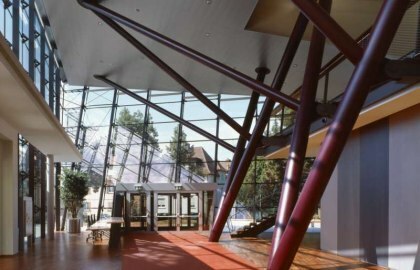 Since its opening in 2005 it has developed into a magnet in this sector. Organisers both from Germany and abroad meet here. 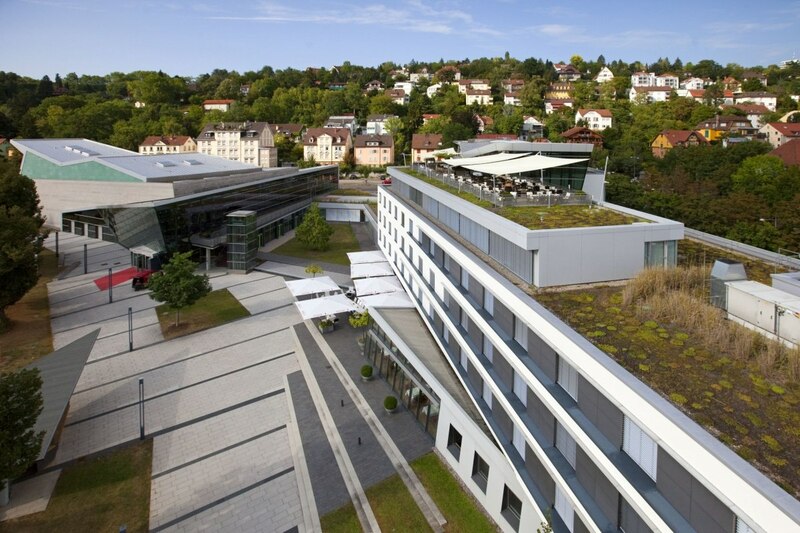 The Neckar Forum has been named one of the top ten convention centres in Germany. 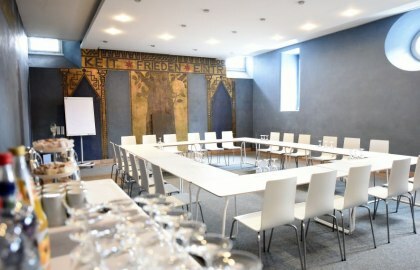 The eight modern conference rooms and a large hall with a capacity of 1,200 persons are suitable for events of all kinds. Guests have convenient and direct access to the Best Western Premier Hotel Park Consul. 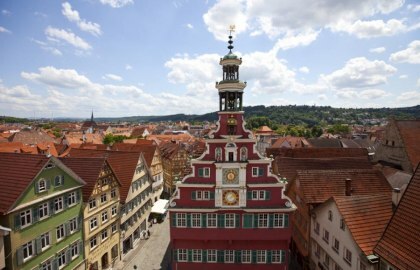 The historic Old Town can easily be reached on foot in just a few minutes. 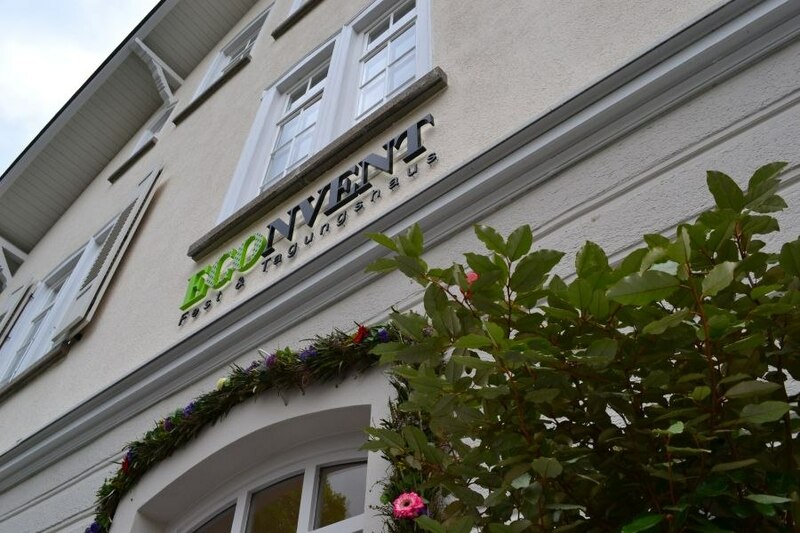 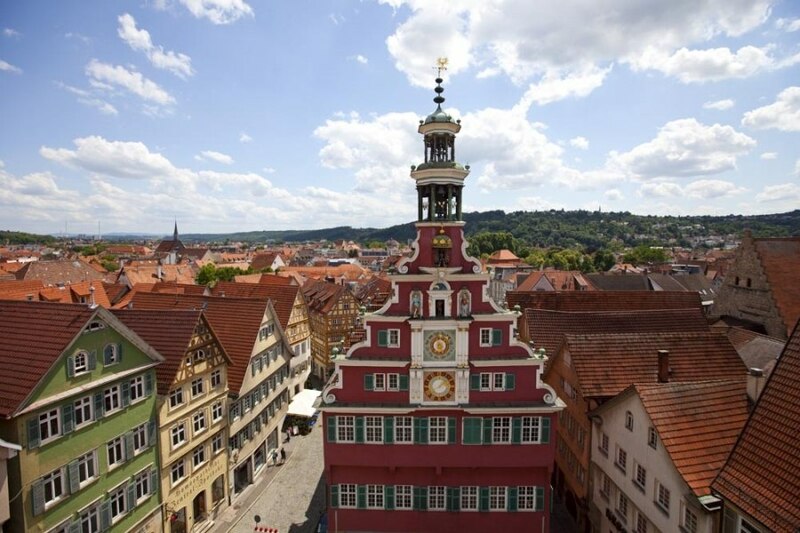 The Esslingen live – Culture and Convention Ltd. is in charge of all event locations in the city. 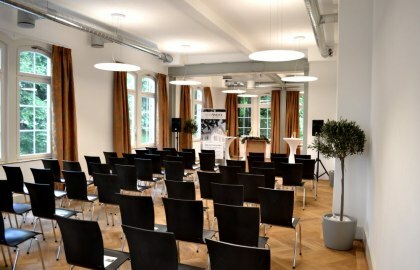 It offers assistance to organizers when planning and organizing their events.